Legitimate Black Friday deals are notoriously difficult to snare—and finding them seems to be getting harder every year, as store opening times creep closer and closer to Thanksgiving dinner. To make things worse, many of the purportedly great doorbuster deals advertised on Black Friday are of dubious value, what with questionable hardware and one-off Black Friday “exclusives” that have never undergone independent critical evaluation. And yet these deals bring eager consumers out in droves. Even the name “doorbuster” implies a certain level of potential danger, as the prospect of saving a few bucks sometimes brings out humanity’s ugly side. If you must brave the weather and the crowds, at least make your journey worthwhile. Here are some doorbuster deals worth targeting on Black Friday (or Thanksgiving Thursday, if you must)—along with some gotchas to avoid. In the case of Best Buy, it’s LG’s 55-inch, 1080p TV (model number 55LN5100), selling for $500. The price sounds good, especially since Best Buy cites a “regular” price of $1000. But the store listing raises some red flags: This TV includes a measly two HDMI inputs, it has no smart TV features, and the listing for it doesn’t mention brightness or contrast ratio. It might be the cheapest 55-inch TV you’ll find, but it certainly won’t be the best. The 50-inch Element TV's $229 price tag at Target is low enough to start some fights, even though its specs aren't spectacular. For a better TV deal on Black Friday, look to Walmart and its Vizio lineup. The Vizio E601i-A3E is a 60-inch TV with four HDMI inputs, Internet apps, and a slim design. It’ll be on sale for $688 instead of $1000. Walmart also plans to offer a 70-inch model, the E701i-A3E, for $998 instead of $1698. If you want to go cheap, try for the Element 50-inch TV for $229 at Target. You shouldn’t expect great things from this set, especially at its skimpy 60Hz refresh rate, but the price is as low as it gets. Best Buy has good deals on a few Android phones when you sign a two-year service agreement: The Samsung Galaxy S4 will be free, the LG G2 will cost $25, and the HTC One will cost $30. (Sam’s Club members can get an even better deal: You can get either the Galaxy S4 or the HTC One on Sprint for just a buck with a two-year contract.). Walmart will practically pay you to take a Moto X: It costs $50 and includes a $100 gift card. Walmart has its share of respectable smartphone deals as well. The store will practically pay you to take home Motorola’s Moto X, throwing in a $100 gift card after the $50 purchase price. The same goes for the iPhone 5C, which Walmart is offering for $45 on-contract with a $75 gift card. And Walmart will sell the iPhone 5S for $189 with a $75 gift card thrown in. 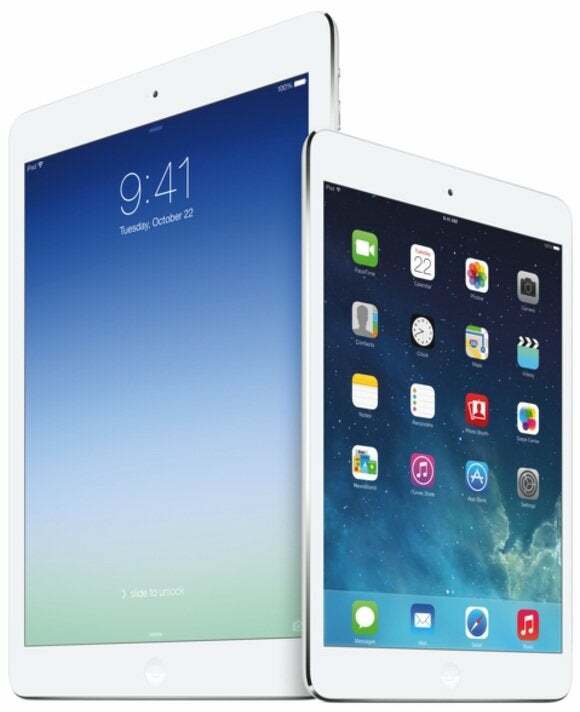 Target and Walmart sweeten their Black Friday tablet deals by offering gift cards with the purchase of an iPad. Target, meanwhile, includes a $100 gift card with the purchase of an iPad Air, discounted from $499 to $479. The store opens at 8 p.m. on Thursday. For the best deal on an iPad Mini, head to Walmart, where you’ll get a $100 store gift card when purchasing the tablet at its regular $299 price. It combines a weak Intel Celeron processor and a meager 320GB of storage—and yet it weighs a hefty 5 pounds. Best Buy won’t even say how much battery life you can expect from it. Even more insulting is Radio Shack’s $250 Asus “Ultrabook” which, despite the thin-and-light branding, weighs 4 pounds and measures 1.3 inches thick. You should also skip Staples’ HP Pavilion 14 Chromebook (offered for $180), as the new HP Chromebook 14 is a much nicer machine. Lenovo's IdeaPad S510 comes with a powerful processor, a roomy hard drive, and a touchscreen for $500 during the OfficeMax Black Friday sale. 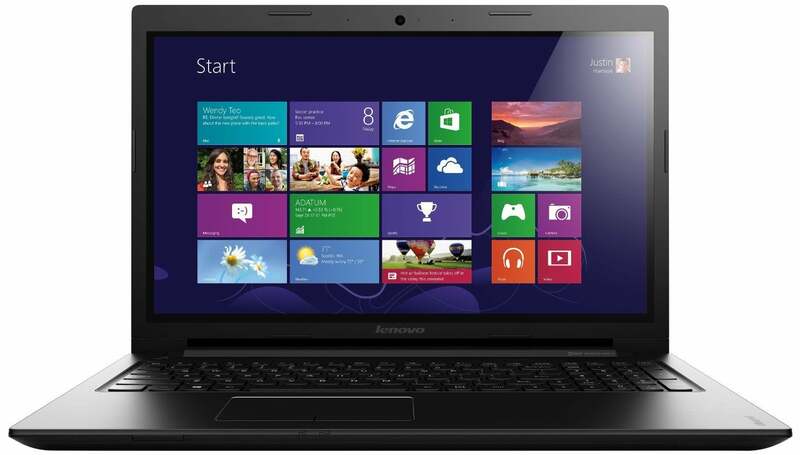 You might find better laptop deals that aren’t explicitly marked as doorbusters. OfficeMax, for example, has a great deal on Lenovo’s IdeaPad S510p, a touchscreen laptop with a fourth-generation Intel Core i5-4200U processor and a 1TB hard drive, for $500 instead of $700. Or you can spend $500 at Best Buy for HP’s Envy Split X2 (regularly priced at $730), a 13-inch laptop that detaches to function as a tablet. Cheap, no-name Android tablets are everywhere these days, and it’s no surprise that many retailers use them as doorbuster bait. For instance, Walmart will sell a 7-inch RCA tablet for $49, while Toys R Us will have one from Polaroid for $50. Don’t fall for the low price tags. These tablets are marred by low-resolution screens, weak battery life, and so little internal storage that you can hardly install any apps. 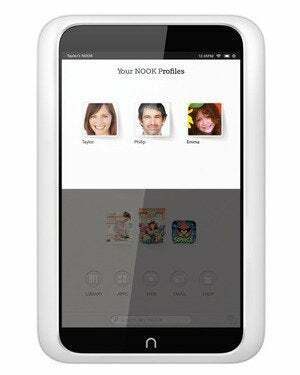 Target's $79 price for Barnes & Noble's Nook HD is one of the better Black Friday tablet deals. If you’re looking for a cheap tablet that won’t be a major disappointment, consider the 7-inch Kindle Fire HD, which Best Buy is offering for $99. This model comes equipped with last year’s hardware, but it carries 16GB of storage and is $70 cheaper than at Amazon. Staples, meanwhile, will have the 8.9-inch Kindle Fire HD for $169, versus $229 at Amazon. The other hot tablet deal happens at Target, where Barnes & Noble’s Nook HD will sell for just $79. That’s $50 off the device’s regular price—and unlike Amazon’s tablets, the Nook HD gives you access to Google Play and Google apps such as Chrome and Gmail. 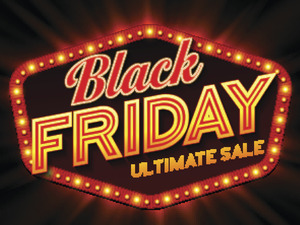 Unfortunately (or fortunately, if you prefer a full night’s sleep on Thursday night over a leisurely meal with family), Black Friday’s invasion of Thanksgiving is now complete, with most major retailers opening their doors on Thursday. Best Buy and Walmart will kick off their sales at 6 p.m. on Thursday. Staples, OfficeMax, Office Depot, and Target will open their doors at 8 p.m. This year, to get in on the opening rush of the holiday season, you don’t have to be an early bird—just one who’s resistant to tryptophan.